HAPPY THANKSGIVING! 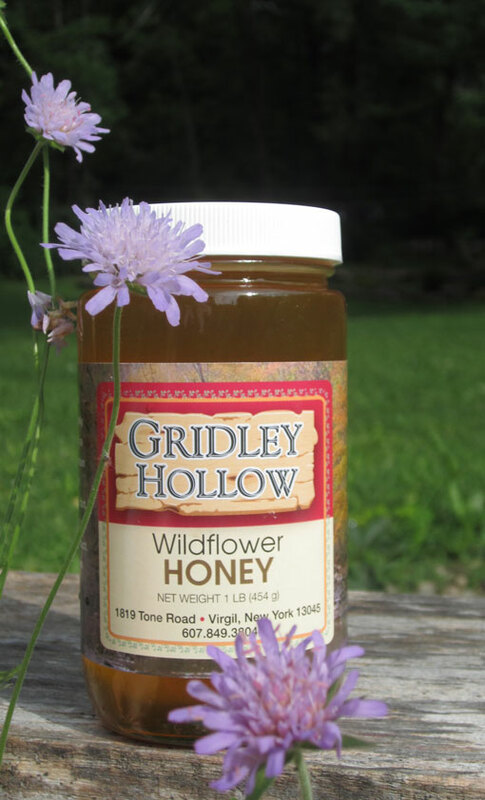 – Gridley Hollow Honey Co.
Our family would like to wish your family a happy Thanksgiving Holiday! Our God has been very good to us this year and has blessed us abundantly. 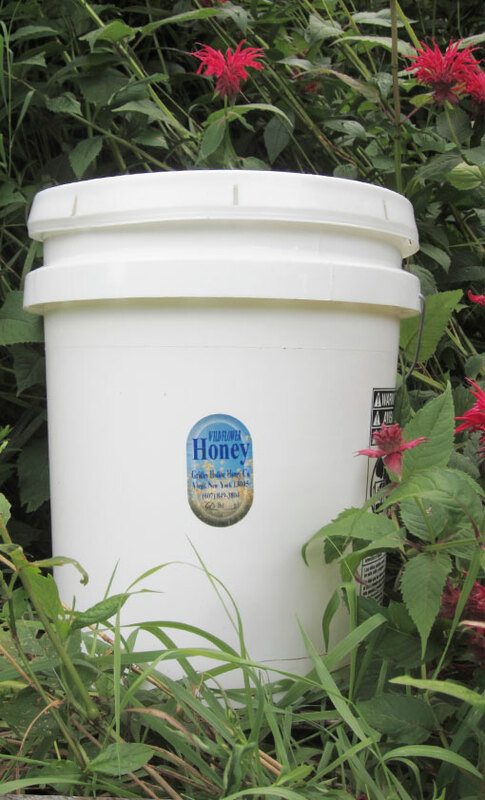 Our Bamboo Comb Honey is ready! 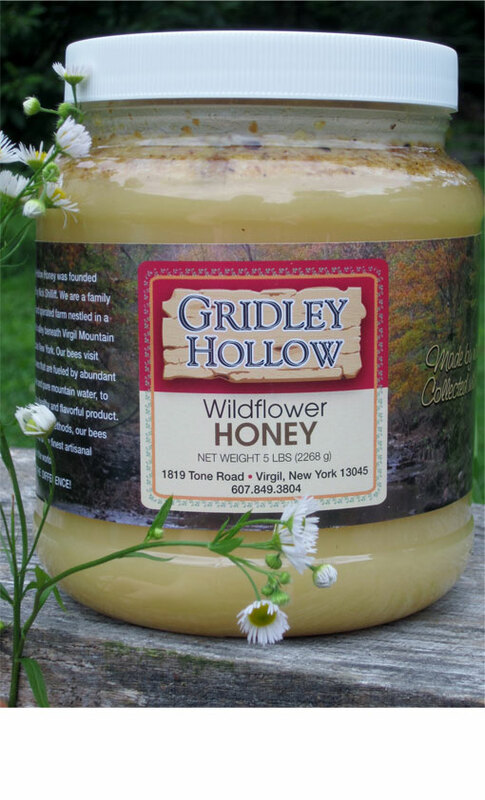 Spring has finally arrived at Gridley Hollow!